La Liste: a project that redefined steep skiing. Line choice, speed and control. 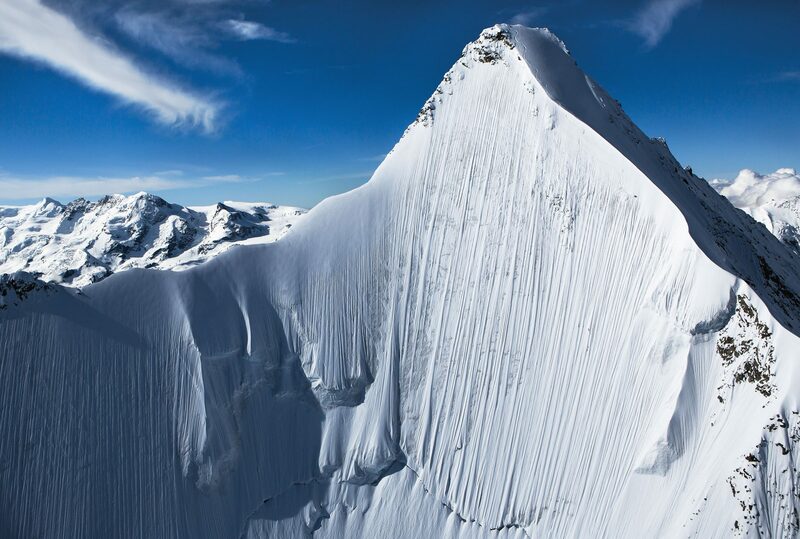 These three terms define Jérémie Heitz as a skier. As they also happen to be judging criteria of the Freeride World Tour, it’s no surprise that this Swiss man from the small village of Les Marécottes in the Valais Alps—not far from Chamonix—has been close to winning the overall championship title of the Freeride World Tour multiple times. Last season he decided to up the ante even further. For his project La Liste, which he began in 2015, Jérémie reinterpreted and redefined classic steep skiing. He chose faces to ski according to historical significance as well as from an aesthetic standpoint. 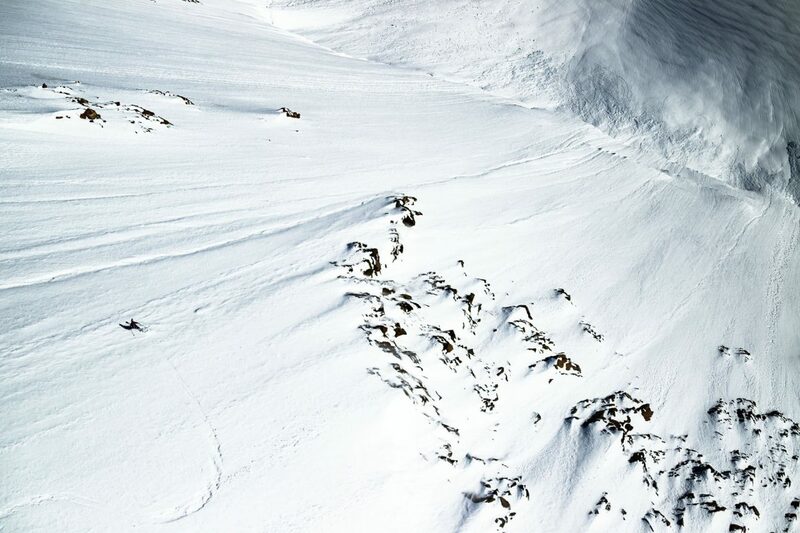 The 27-year-old demolished a row of massive faces that were up to 55° steep and occasionally predominantly icy, with unbelievable velocity and dynamic. It was a step into a new dimension. The fact that he just came short of completing all 15 faces on his list is just as secondary as the choice of his goals. What remains, is a phenomenal performance and the new perspective that Jérémie has opened up for the age-old discipline of steep skiing. Unifying stunning, intimidating mountains with skiing in such a harmonious way, bringing both aspects to the forefront, La Liste is a ski movie that authentically and beautifully captures this dimension, and is a movie that every skier should watch. Some of the best photos from Jérémie’s ambitious project can be found here, as well as a few thoughts from the man himself. The Lyskamm, right next to Monte Rosa, has a long and fantastic north face. A face that immediately gripped me but that also taught me patience. The snow only tends to hold to the ice late in the season, towards end of June or July. Our descent was during not-so-ideal conditions. We had to wait at the summit for quite some time, until the snow had softened up enough. From the peak we could only see the first 100 meters, then the face rolled over to increasing steepness. The snow was still quite hard at the top when I started skiing, but the lower I got, the better the conditions were. After I passed the narrow section next to a big serac, the slope opened into a huge open face. I am really happy that I was able to share this unbelievable experience with Luca Rolli. The Lenzspitze Northeast face is a perfect ice face; almost completely smooth from top to bottom. 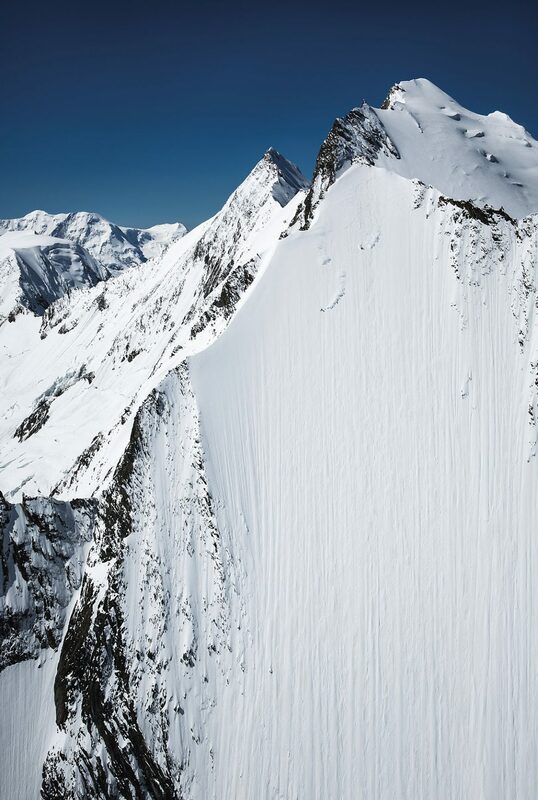 I skied this descent together with Samuel Anthamatten. The conditions in that face were so perfect that we decided to ski it together. It was pretty much a party shred! The face is steep right from the beginning and incredibly impressive, not to mention quite exposed above Saas-Fee. Yet again we had unbelievable luck that the conditions were exactly right for our project when we went there and we were able to really enjoy the descent. The Obergabelhorn is a phenomenal mountain. This descent was definitely the most impressive experience of the whole project. I climbed the north face alone and the conditions were only good on half of the face. I had to find a route that didn’t include ice and after quite the search I found a good way down. To stand at the summit of Obergabelhorn is indescribable. Zinalrothorn, Dent Blanche and Matterhorn surround you. The Obergabelhorn was without a doubt one of the most difficult stages of our project, because the north face hardly ever has good conditions. In the end I was also able to tick off this descent and we—essentially—reached the goal of La Liste. The full 47-minute film is available for free at laliste-film.com.